Made resitentes and high quality materials. 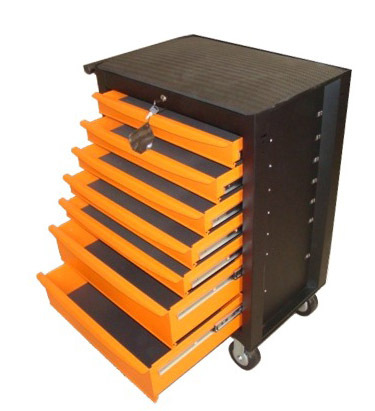 Shopping 7 drawers without tools , with drawers with telescopic guide. Dimensions: 676 X 459 X 857MM .